Thornton-le-Dale can trace its history back to Neolithic times. A brief history can be found here. 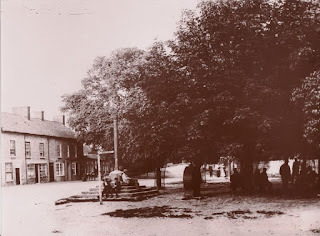 But it is a village that does appear to have a timelessness about it. We stayed at a local campsite and visited the village to sightsee. The memorial to the fallen is placed as a tablet on the local institute. It seems more of a statement rather than a place to reflect on past lives. just before the church. 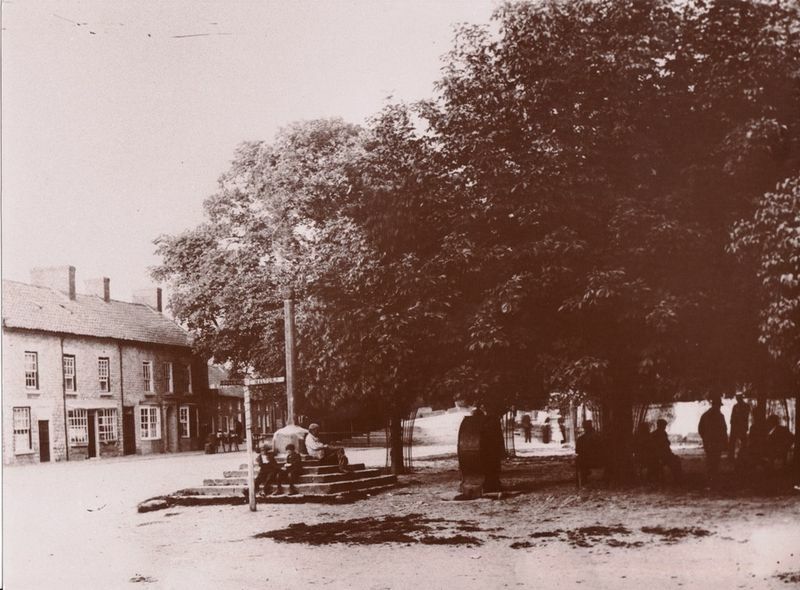 The village green to the right has the cross and the stocks there. The stream to the left runs down the side of the road on the way out of the village on the left. There is a one-way system in place designed to bamboozle the unwary. The Pickering road is straight on and then to the left.There are a couple of panoramas here. and below a list of the fallen. that their names be not forgotten"
I managed to visit the local car museum and auction rooms. It wasn't open but I got some great shots of cars that were on the forecourt of the garage. Restoration was going on!